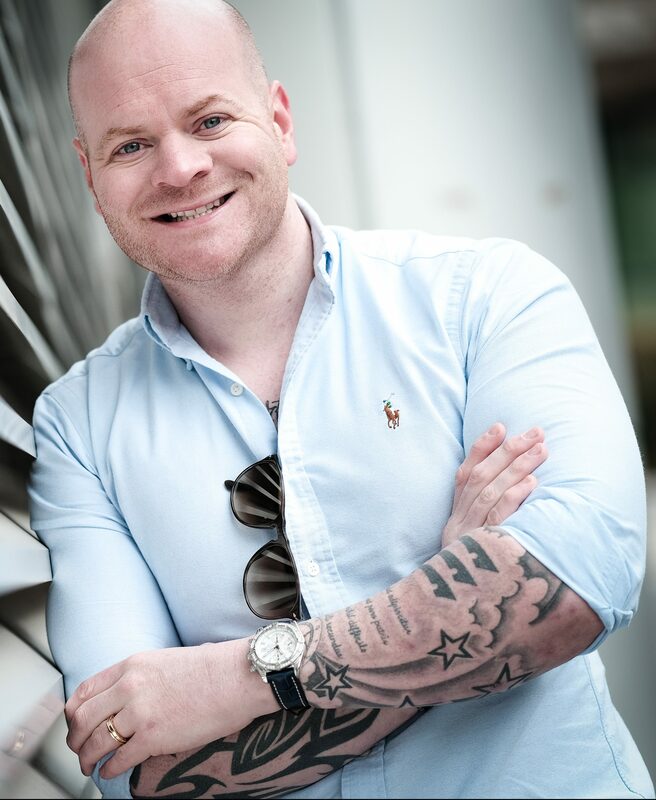 Carl Reader is a highly sought-after and internationally recognised leading business expert and advisor to small businesses. His focus is on offering straightforward, accessible advice to businesses looking to start and grow and lives by a clear ethos of “roll your sleeves up and take action”. Carl was listed in the CityAM Top 100 Entrepreneur List, was recognised in the Accountancy Age 35 under 35, and was ranked number 5 in the ICAEW Economia50 list of influential sources of finance news and analysis. 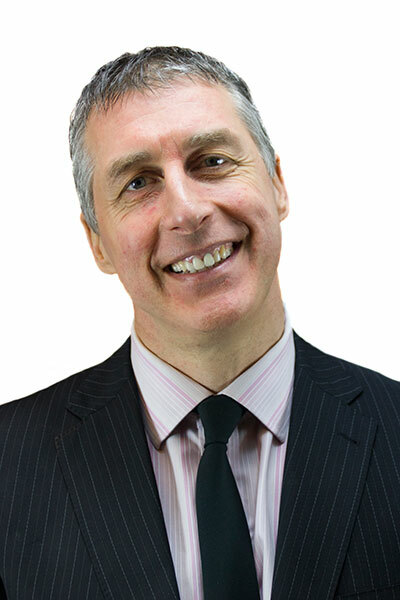 Carl has significant business experience and expertise and has worked with thousands of businesses of all sizes across the UK. He is the author of two seminal Hodder books – The Startup Coach and The Franchising Handbook. Carl regularly contributes to newspapers and magazines around the world, covering everything a business owner needs to know, from sales, marketing, finance, legal, HR issues and administration through to growth strategies, fund raising and exit planning. Do you have a razor like focus on exactly what clients you do your best work for? How much do you use PR, whether locally, regionally and nationally, to raise the profile of your accounting firm? 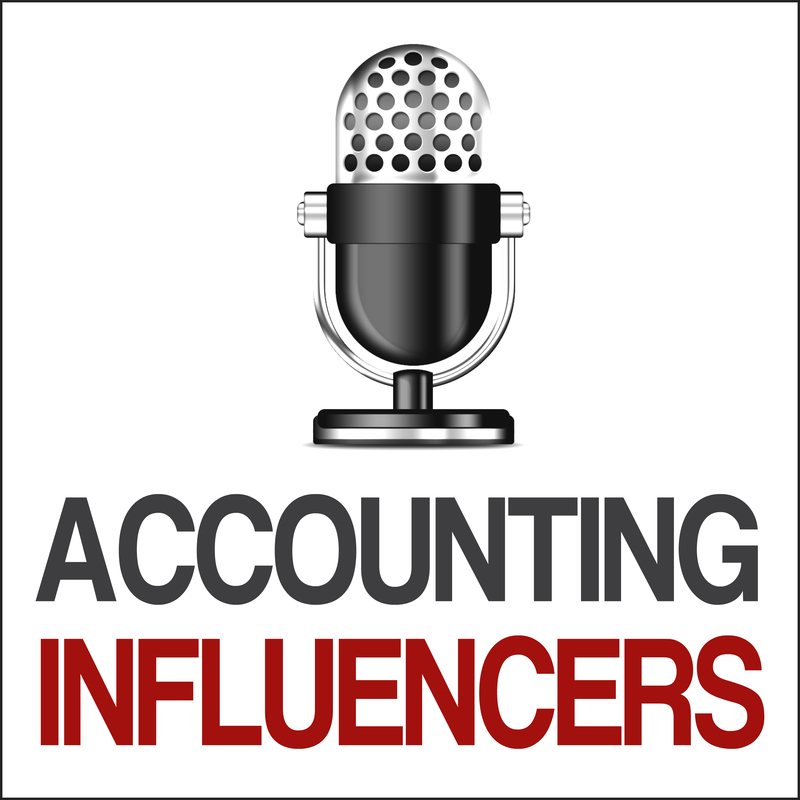 Vendors to the accounting profession are passionate about their products and solutions, but shouldn’t sell their wares as the answer to all problems. Software is just a tool unless it’s taken out of the toolbox and used. Many solutions don’t think about how accountants can implement better. What a great performer in an accounting firm looks like has changed radically over the last 20 years. Less technical, more relational and translational. Being a rainmaker is the mark of a top accounting professional – the ability to win work is foundational for growth and career success. 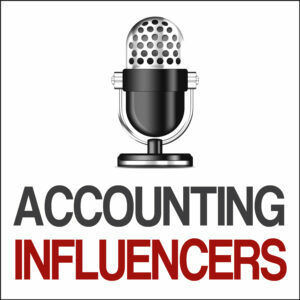 Are accountants coachable and trainable? Hear what Carl has to say about that, particularly with respect to motivation and personality. Major disruptions are coming up for accounting world – the big players are sitting on the ‘big red button’ which will change the game! Big move coming up moving from financial advisory to general business advisory using the numbers as a platform for that advice. Great strapline for an accounting firm – adding value, not numbers. Best advice Carl Reader has ever been given – it’s old school and involves a filofax!